Lake Amador Resort has been a family owned and operated business since 1972, and is located in the beautiful Oak studded foothills of the Sierras, only one hour from Sacramento and Stockton, and only two hours from anywhere in the Bay Area. 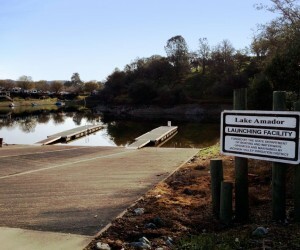 At our 1300 acre facility we offer a heavily stocked 400 acre lake, with updated dual lane boat launch and a large fishing dock for shore anglers. 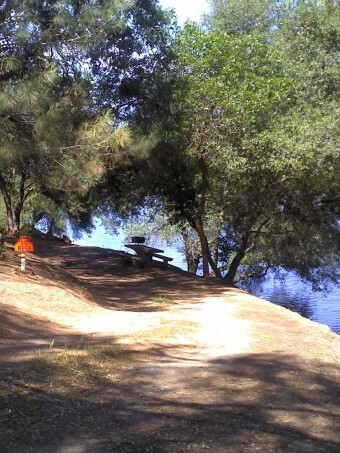 We also feature a huge campground with hot showers, flush toilets and large shady oak trees as well as a full hookup RV Park. 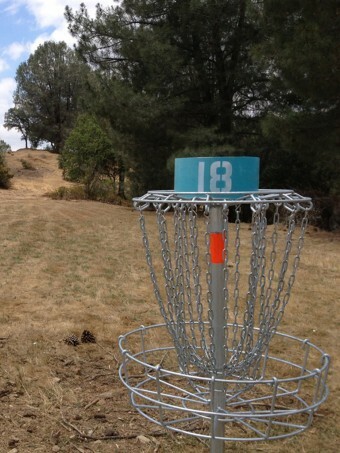 For activities you will find to enjoy TWO 18 hole DISC GOLF courses, cool off at the 1 acre sand beach Swim Pond with a big WATERSLIDE and even a playground for the kids. 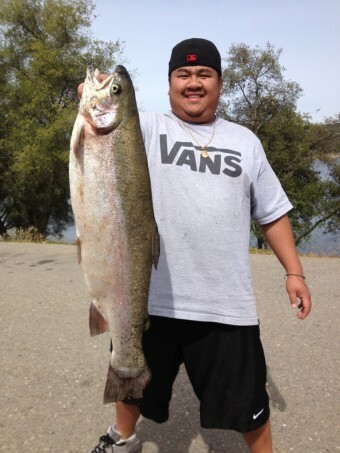 If you’re the outdoors type you will love our scenic landscape where hiking, biking and bird watching in the Fall through Spring is absolutely beautiful. 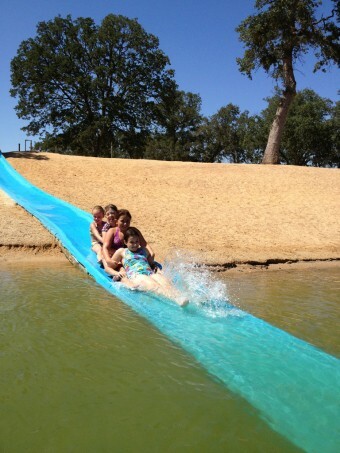 Now you can’t forget the totally awesome Lake Amador Clubhouse where we offer food and fun out of the sun! 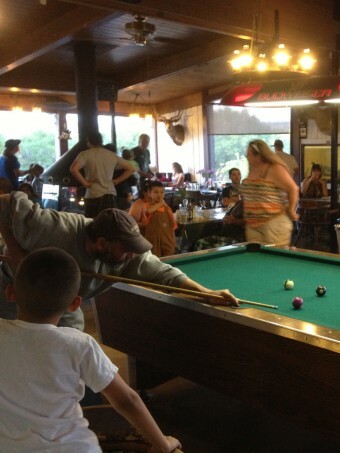 There you can utilize the FREE WIFI, play pool, horse shoes, foosball, and watch TV. The Clubhouse features a Beer bar, as well as The Tackle Box Café, where you can get a delicious Breakfast and Lunch. Planning an event? The Clubhouse is a fully furnished building that would be perfect for weddings, reunions, family gatherings or whatever you have planned, just talk to the staff about scheduling your event. 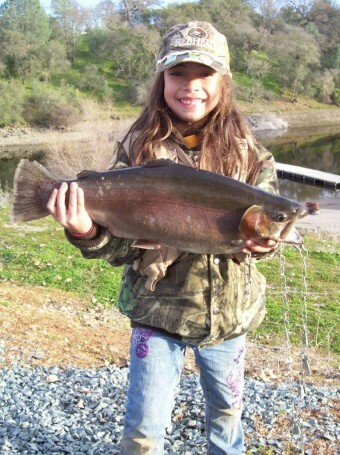 Lake Amador boasts a whopping 50,ooolb yearly trout planting program, from October through Memorial weekend (weather permitting). We plant more pounds of trout per acre of water than any other lake in California. 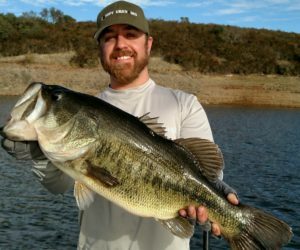 The lake also hosts an abundance of other fish species including: Largemouth Bass, Catfish, Crappie, Blue Gill, Brim, Carp, and shad minnows. Unfortunately, and we are very sorry but we are unable to do our annual Easter Egg hunt at the Lake this year. 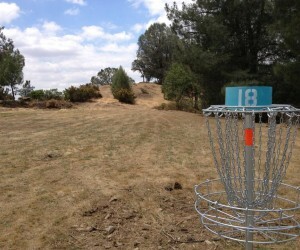 But there ARE multiple local egg hunts and events for your family to enjoy!